One day just wasn’t enough! 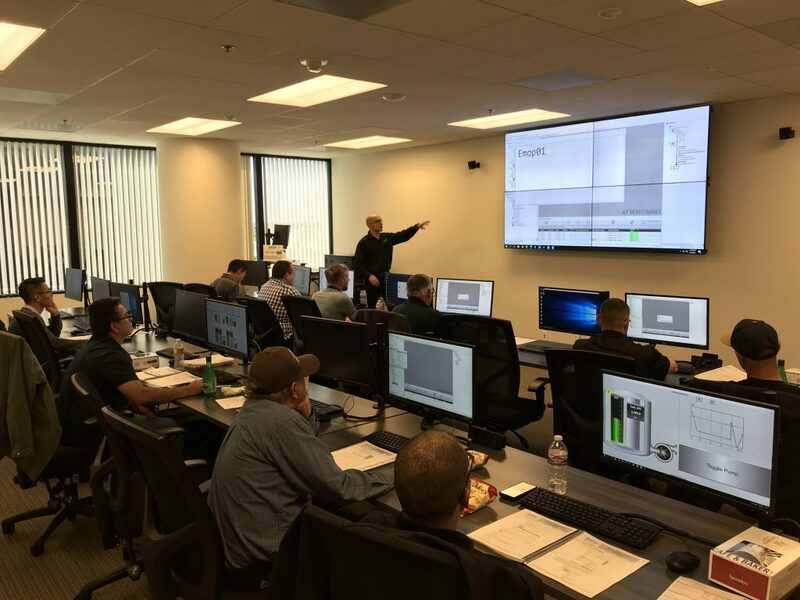 After having our first day fill up so quickly, we added a second day of System Platform Development workshops in our Irvine training room! These fun filled days provided attendees with the opportunity to see why Wonderware System Platform is the preferred, trusted choice for thousands of system integrators and end users! On the second day of the workshops, we had a surprise special guest! Richard Kaye, Vice President of Ocean Data Systems, came and gave a short presentation on Dream Report. 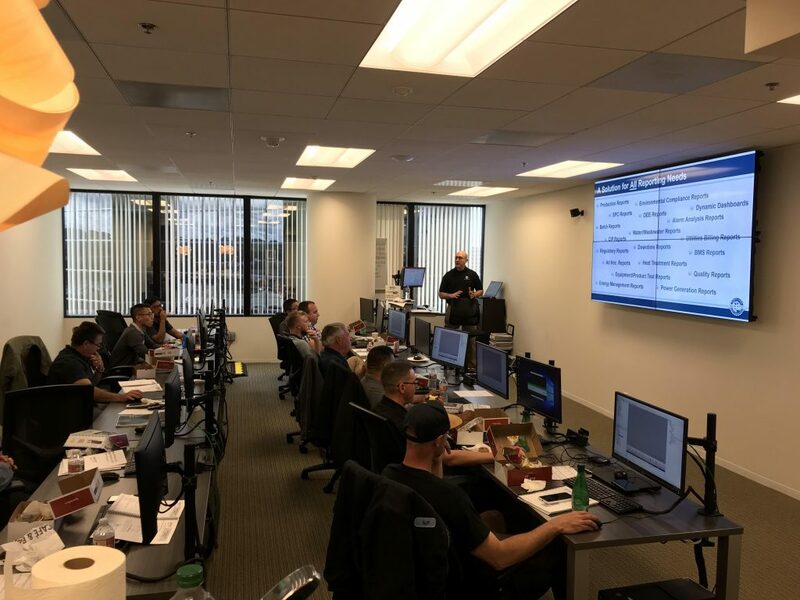 Check out some of the highlights from our workshops this week in Irvine! Learn about HMI development best practices. Create historical trends & excel reports. Access your application from ANY device. Learn how to easily scale. Click here to find upcoming workshops near you!